We ensured that if licensing had been enabled this year then the capacity for those needing to sit invigilated exams was in place. The year began with many of the corporate investigation firms advising their employees and sub-contractors that a qualification in professional investigations is a good idea with or without SIA licences or British Standard 102000 and many organisations selected the Association of British investigators IQ Level Three Award in professional Investigations. 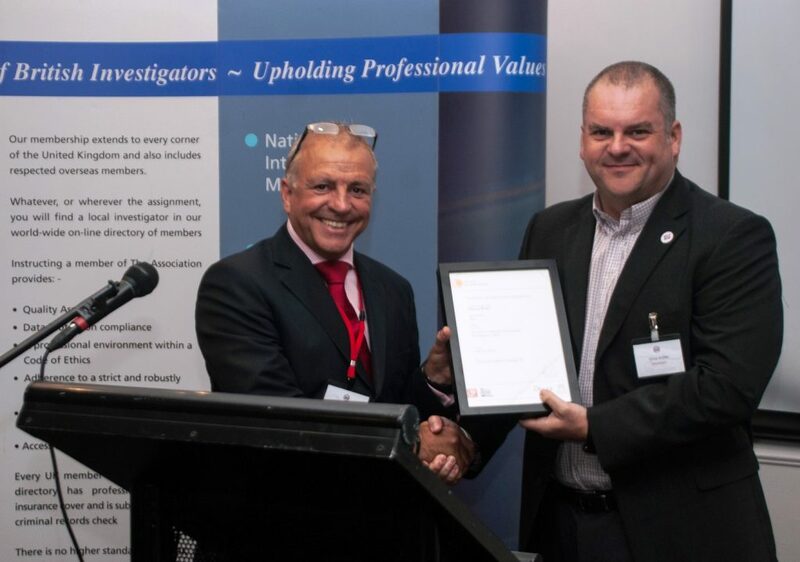 We were the first Association of British Investigators Academy trainers to get a candidate through the exam – Vince Butler (A.B.I Full Member), director of VTK Investigations Ltd, Bradford, West Yorkshire, gained the accolade as the first person to achieve the A.B.I accredited IQ Level 3 Award for Professional Investigators on Thursday, 10th July 2014. We transferred many training courses to our e-learning platform and began to offer process serving and certified enforcement agent training as well as the professional investigator awards this year. We ran exam sessions as far north as Edinburgh and as far south as Farnborough. Our 5 day classroom training course begin enroling the next generation. We look back with a lot of satisfaction this year.